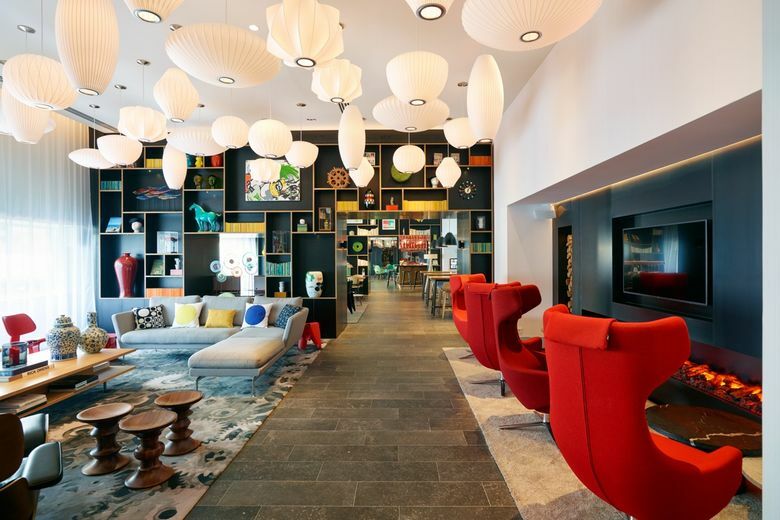 The citizenM Paris Gare de Lyon Hotel, which is to open today, is the 3rd citizenM hotel in France and is located a short walk away from the Gare de Lyon station. 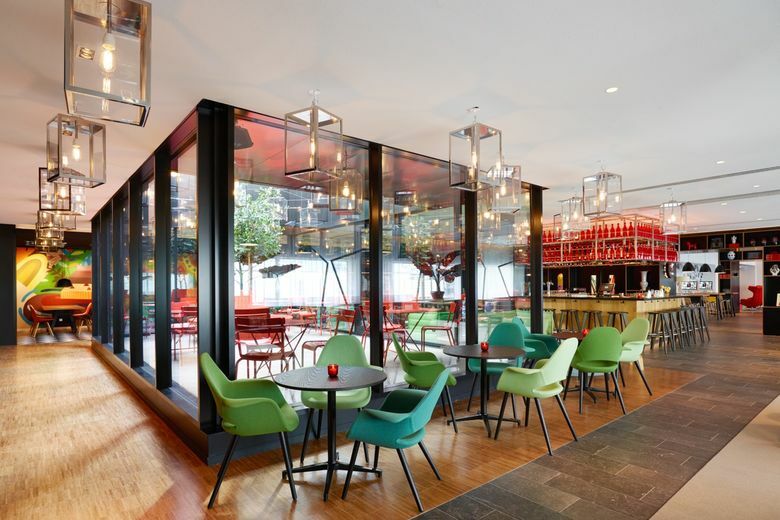 It features 338 rooms and as with its sister properties the hotel is home to innovative tech amenities including; self check-in; completely customizable guest rooms via touchscreen MoodPads; communal workspaces; meeting areas fitted with Smart TV”s; furniture by the renowned Swiss brand Vitra; canteenM – the 24 hour grab & go style canteen that has a full service cocktail bar, and outdoor space such as an open air patio and cloudM – a rooftop bar offering stunning views of the river Seine and the city. The property also features a selection of specially commissioned art works by popular Dutch artists Jetske Visser & Michiel Martens who have created a install called “Reflecting Holons” which combines bubbles and light that continually shine, move, and dance in the entrance area creating a visually interactive arresting spectacle. 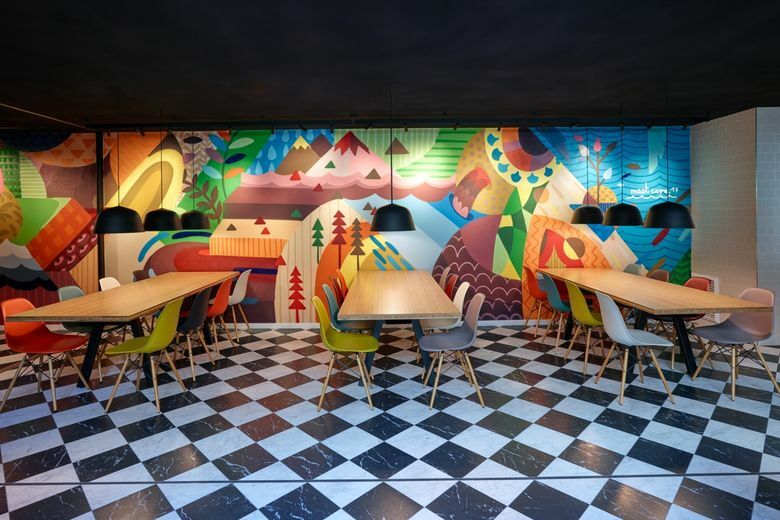 In addition to this the hotel also houses a bespoke mural by French street artist Mast Cora, and a fresco by Romain Froquet to name a few.